Happy Halloween! 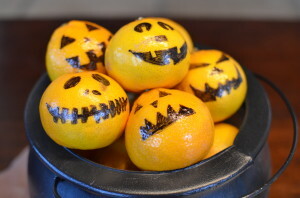 Halloween can be fun AND healthy! 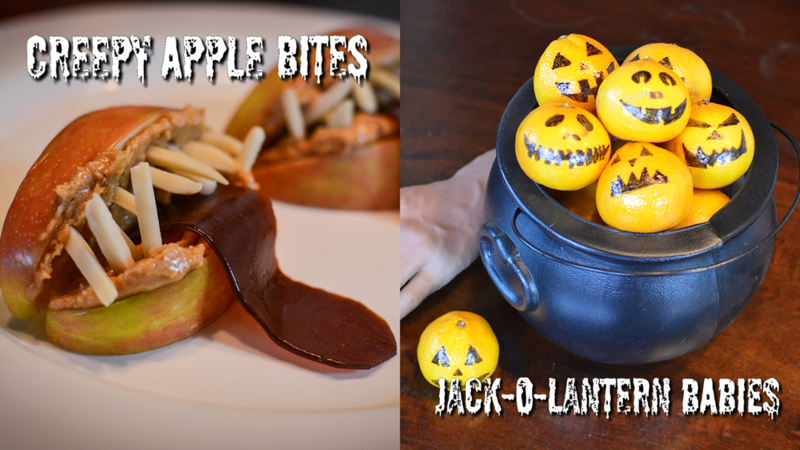 Here are some creepy and yummy ideas – kid approved! This is the first of 2 videos on Healthy Halloween. I hope you have as much fun as we did making them! 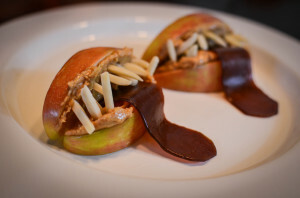 This isn't a recipe but a neat idea for Halloween! Take a bowl to a party and you'll have a healthy snack option. It's so fun to draw the faces, and each one is different so it's neat to look at them all. Decorate with your friends!